I have wanted to post this recipe for mousse de maracuya/passion fruit mousse for a couple of weeks. 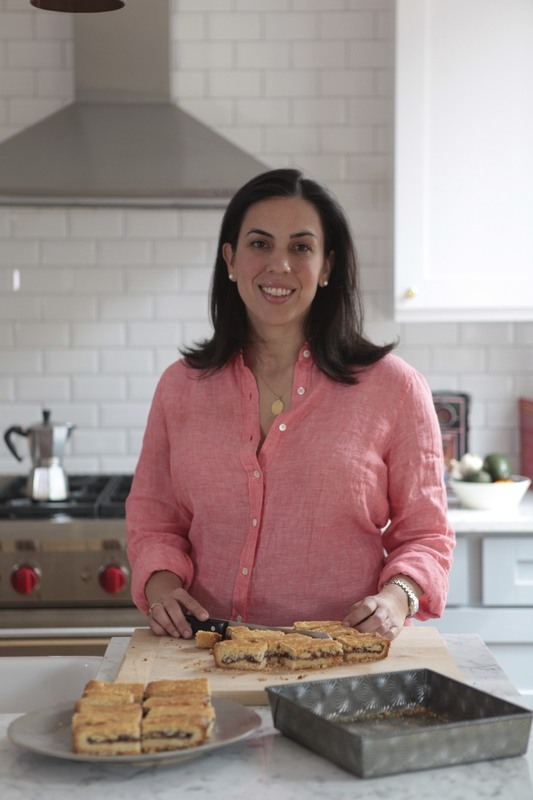 Written by Layla, an Ecuadorian woman who now lives in Seattle, Laylita’s recipes is full of great ideas for recreating traditional recipes far from home. This light mousse can be made with frozen fruit pulp as a substitute for fresh passion fruit and replaces condensed milk with heavy cream, which is perfect for the warm days ahead. I found these edible flowers pouring out of a basket at the farmer’s market on the first clear morning we’ve had in weeks. I thought they would make a pretty garnish to replace the fresh pulp seeds that were nowhere to be found. I’ll definately try this again with fresh fruit, but in the meantime, it was nice to have my own bit of sun. This looks great. 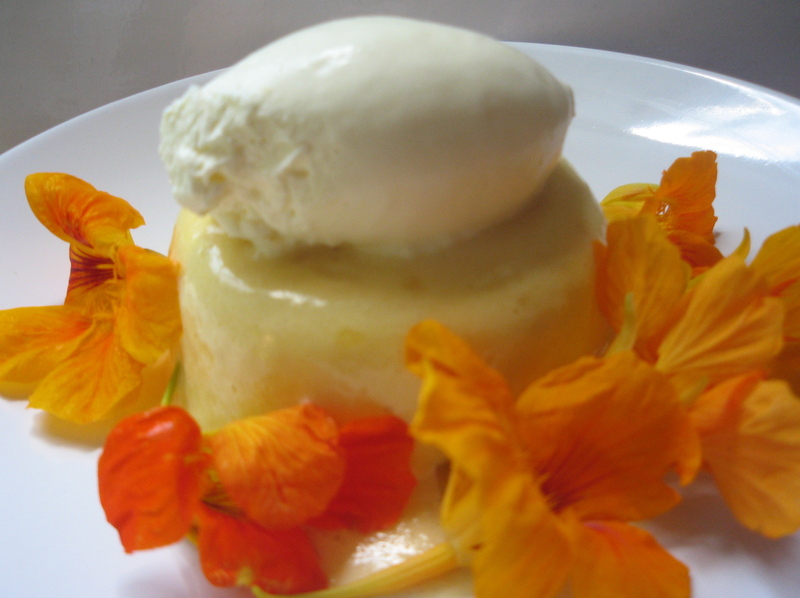 And those edible flowers are gorgeous. Ana I must have that. Next time I go to New York please make it for me. It looks delicious! !